Hi! And welcome to to my blog. 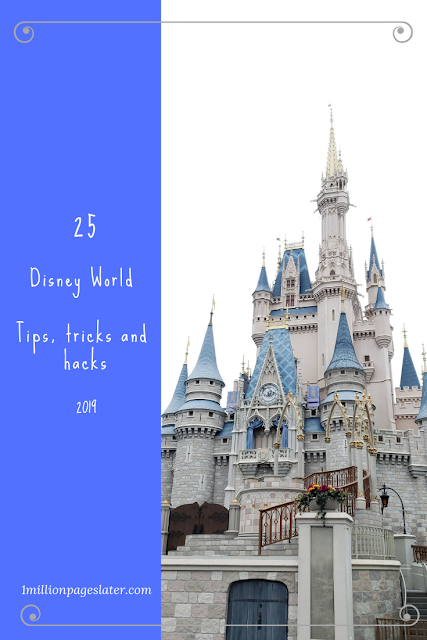 If you're new, I'm Mel, I like to write about stuff that's on my mind and lately that's been Disney. I dunno why, I'm just going with it. Enjoy! Star Wars will not be in a galaxy far far away anymore. According to CNN, Disney will soon open Star Wars Galaxy's Edge where park goers are immersed in the land of Star Wars, the largest single-themed land expansion in Disney park history. 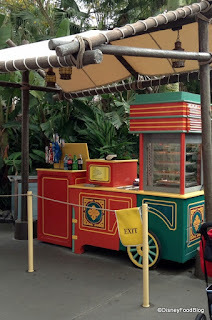 Currently under construction, the land will feature two new rides which will feature interactive components. 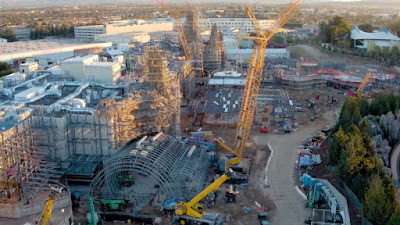 Rumored to be one of the longest rides in the park, Rise of the Resistance will require cast members to participate in the attraction. The other ride is the Millennium Falcon which will allow rides to DRIVE the falcon. What WHAT? I think this might be every Star Wars fans dream! That and have an epic light saber battle. Maybe that will be an attraction when the new land gets a refurbishment in 10 or 15 years. Fingers crossed. The new part of the park will be a totally immersive experience where park goers will no longer feel like they are in Disney. They will feel like they are in the Galaxy's Edge. 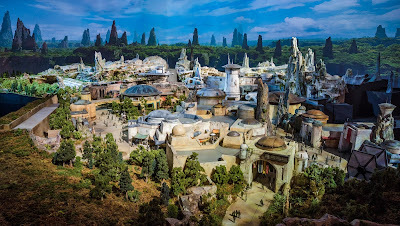 For example, park goers will be treated like characters of Star Wars. 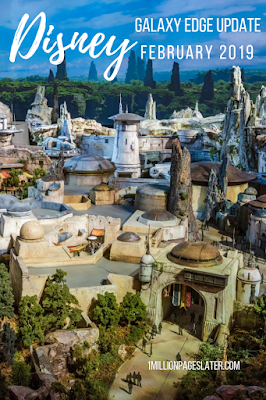 Also, according to CNN, no normal food like french fries will to be sold here as its not part of the franchise and no "star wars" branded merchandise can be purchased in the land. I wonder what kind of food they'll have. Or maybe they'll have normal food with Star Wars themed names. That's just me my internal dialogue. Galaxy Edge in California is scheduled to open Summer 2019. Disney World in Orlando, Florida will open their almost identical version of Galaxy Edger in the Fall of 2019. Specific opening dates have not been announced.